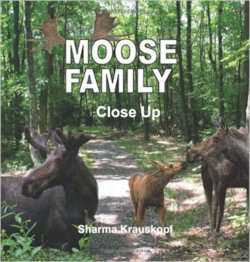 Sharma Krauskopf began her career after graduation from Purdue University working with disadvantaged populations. She worked her way from direct services to administration of nonprofit organizations in the area of supervision and fundraising. She began sharing those experiences through her own company, Innovative Consulting Services (ICS, Inc.) all over the world. The consulting meant endless travel so she gave it up so she could home closer to her family and begin her writing career. One of the advantages of the consulting was it resulted in her falling in love with Scotland where her ancestors were members of the Clan Morrison. 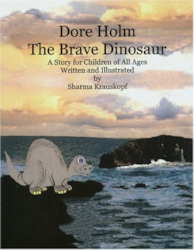 She began an e-zine called Scottish Radiance to share Scotland with the world. That e-zine was the number one e-zine for many years on the early days of the Internet. 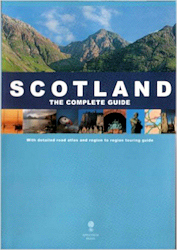 The writing and editing she did for Scottish Radiance brought her first book contract in 1999, Scotland: Complete Guide and Road Atlas. 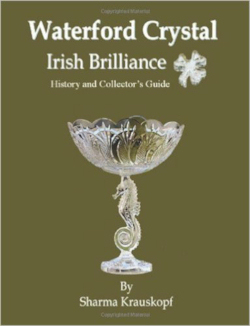 Since then she has had 25 book printed and you can see and purchase in this website's library. Her love for Scotland grew to the point that with her husband they decided they wanted to buy a vacation home in Scotland. 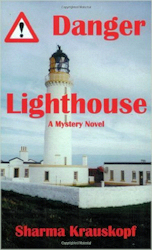 The first piece of property they looked at was Neist Pointe lighthouse on the Isle of Skye. 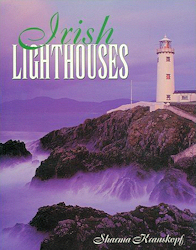 Even though they were outbid on that property they had decided lighthouse living was for them. 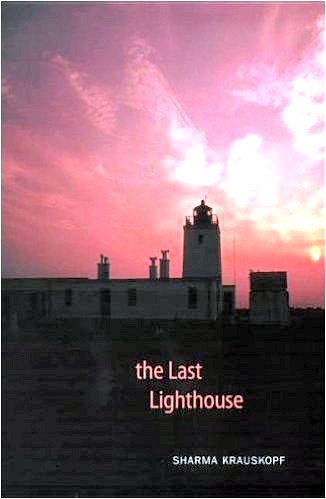 They spent the next nine years looking for their lighthouse home. 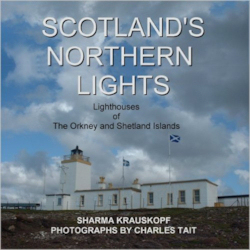 They finally found the perfect one for them on the Shetland Islands in the North Sea. 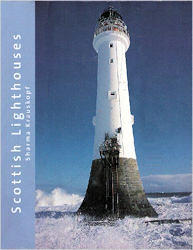 It was called Eshaness and was built in 1929 by David A Stevenson. 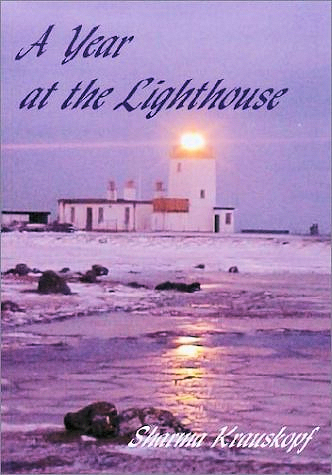 Many of her books are about lighthouses and her experiences at Eshaness. 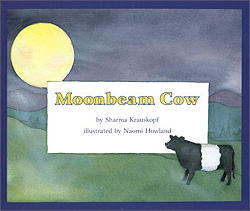 These are some of Sharma's books and the link below the title will give you more information and the option of buying the book. ICS Inc. All rights reserved.